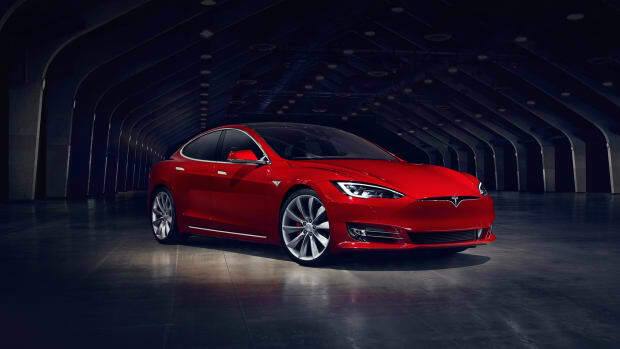 The Model S is a great car and has been the benchmark for electric sedans since its launch, but you know what would make it even better? 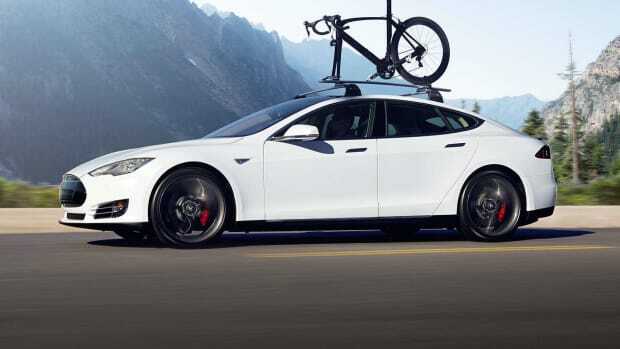 A hatchback. 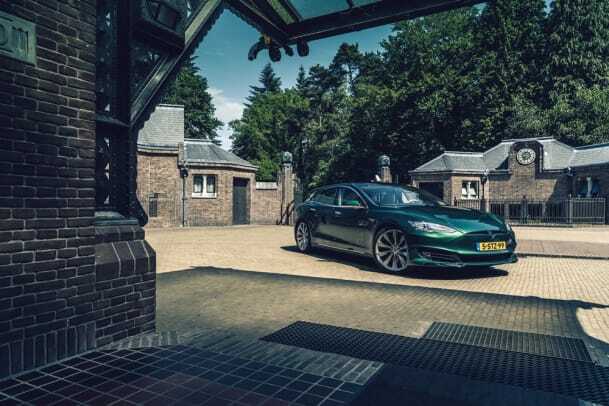 RemetzCar out of the Netherlands took their expertise in building limousine conversions and create a sleek hatchback design that could have easily come from Tesla&apos;s own design studios. 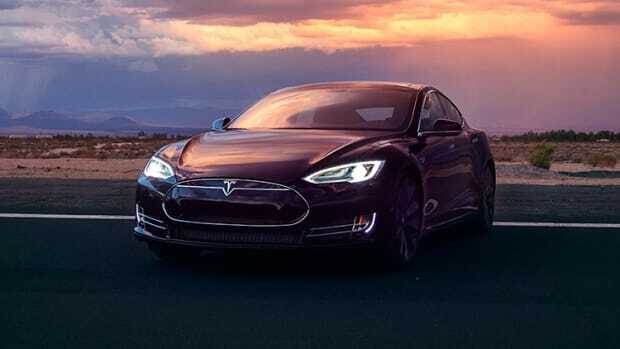 Here&apos;s hoping Elon&apos;s just as impressed and takes note because if anyone is going to make wagons popular again, it&apos;s diehard Tesla fans.